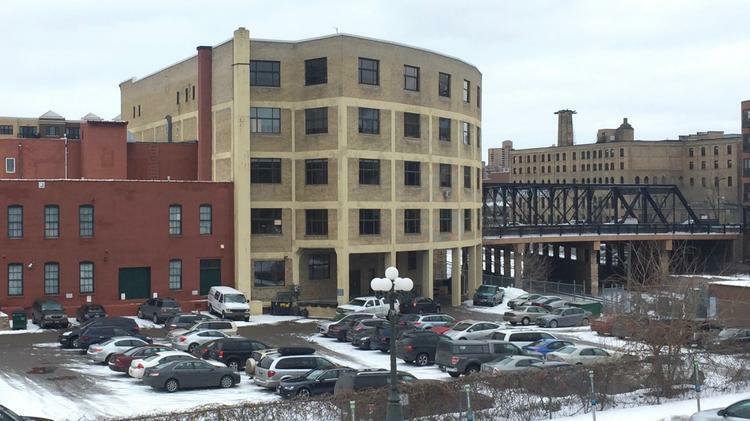 Realsolve had provided leasing and consulting services to the Internet Exchange Bldg ownership for over 30 years as it went through several transitions from warehouse storage to it’s final use as a highly successful, technology focused loft office building with multiple profit centers including a large surface parking lot and Internet backbone facility that serves downtown Mpls. 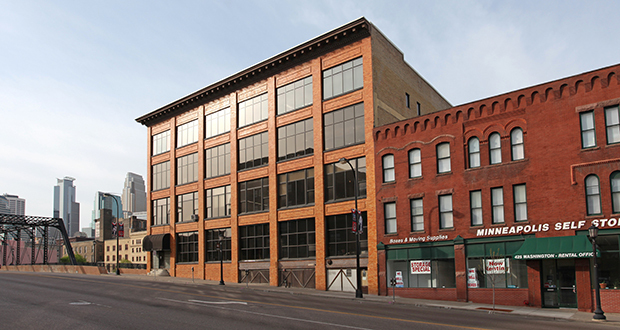 In late 2013, RealSolve was tasked with developing a plan to lease the building to a higher level of occupancy and floor rent and assist ownership in creating and capturing a significant premium sale value commensurate with the high values appearing in the North Loop. RealSolve was successful in accomplishing all assignment elements and closed a cash sale at a high premium price under terms and conditions allowing for a successful 1031 exchange for other property in early 2016. For information about the history, assignment and services provided in this successful development evolution, final sale, and transition to other property on behalf of the client , contact Barry at 651-415-1363.